We are proud to be a family owned business since 1970, and we thank you for being a loyal customer. Skirt Steak, Tri-Tip, Chicken & More! National Award Winning Family owned and operated butcher shop since 1970. 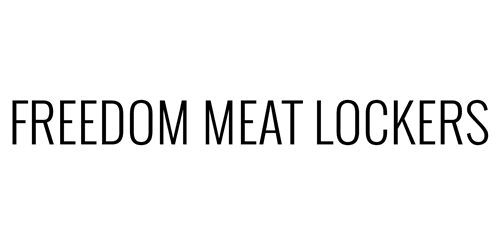 Specializing in custom cut meat & Award winning Smoked Meats, including, 30 Varieties of Sausages all made in house, Bacon and Awarded Best Ham in the United States! We have a full Deli on the premise that will make your mouth Water! 5 Unique and Amazing Marinades on Skirt Steak, Tri-Tip & Chicken! No Order is to Small or Too Large! Our signature steaks have a flavor all their own. No steak sauce required. In fact, it's prohibited! Deli Hours: 10-4pm 831-724-1167 Our signature sandwiches will have your mouth watering. I've been getting meats from freedom for over 20 years. My father in law used to use their meats for large bbq's and I've purchased everything from a package of bacon to 300 pounds of meat. And I've been happy every single time. People need to stop eating up all the bbq bacon burger sausage. It's gone every time I go in!!!! !